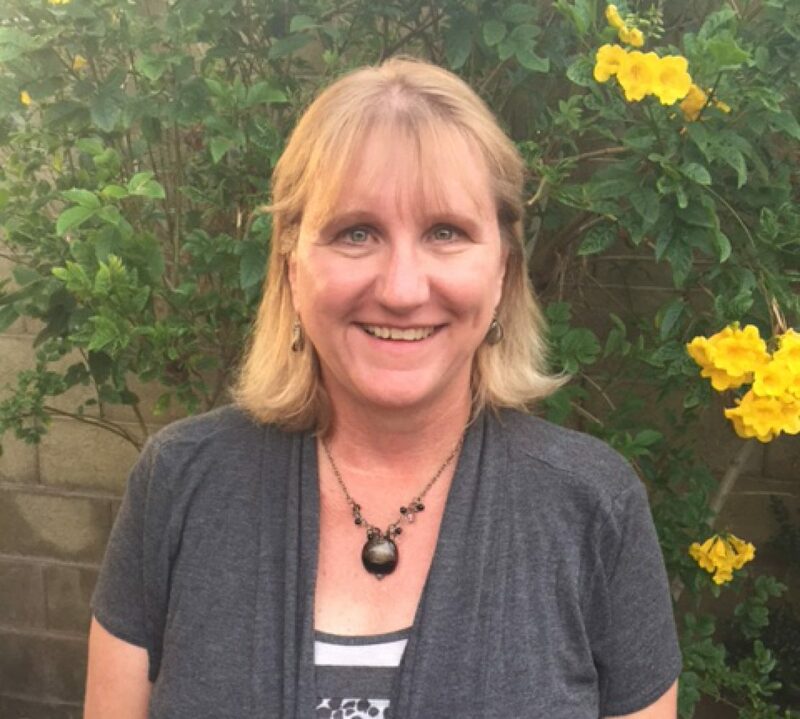 Hi Patti – congratulation on the video. I think you’re getting the flow of this! The examples are really good in the video. I’d like more detailed videos on boundaries crossing – like in work and business relationships. I wonder what others may like. Perhaps you have found a good area to go deeper here – like with negotiating for your best interest – or speaking up on your behalf in tricky deals. And the questions are different when I HEAR them spoken in the video – from seeing them written in the blog. They actually hit me differently. So there is a benefit to the listener to hearing your voice and the questions – which may not touch them if they only read the questions. That was really interesting for me. Great video. Thank you for sharing. 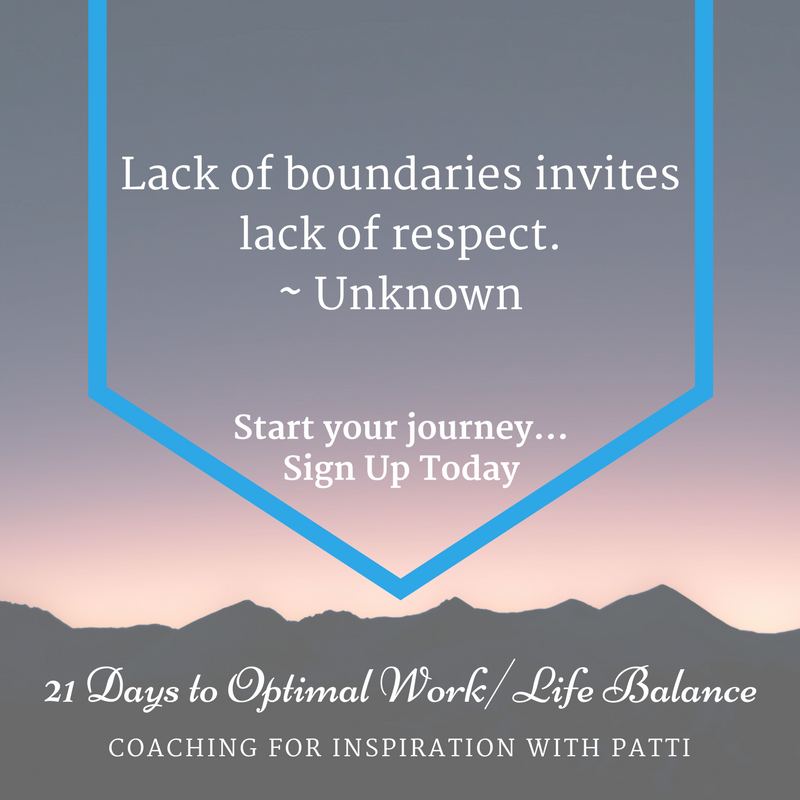 I’m actively working on establishing boundaries in my personal life. I feel one of the most difficult steps of creating boundaries especially when it involves family is the approach. I feel that being respectful and honest about your feelings and also taking into account the other person’s perspective without judgment can lead to a successful conversation. Thank you for the suggestions. Thank you so much for sharing. Boundaries are hard to start but once you establish them and put them into action it becomes easier.